Using vision, values, goals and strategy to grow your church. For a long time, Europe was the dark continent for church growth. Not so today. There are now many new, exciting churches thriving and expanding. They are all different – but they all have one thing in common. The G Factor. 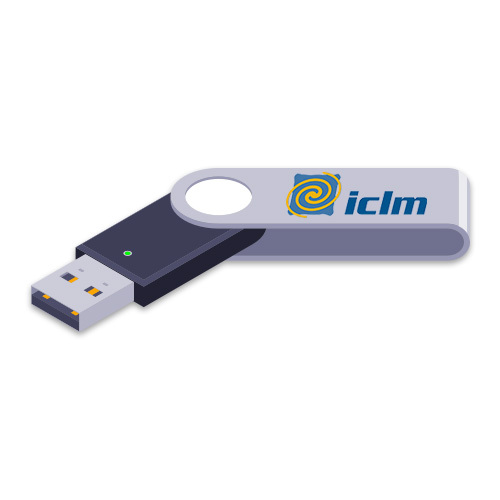 What helps a church grow? 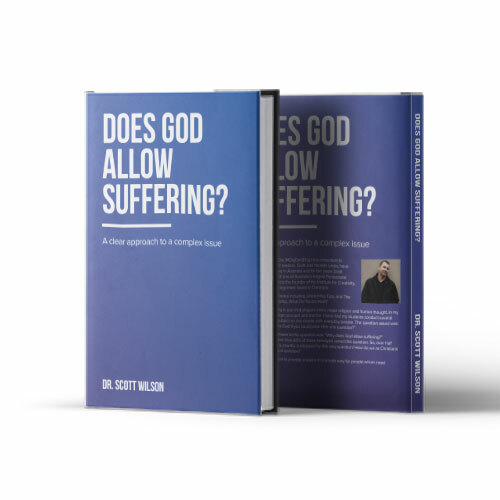 This book provides some answers, some of which may surprise you. 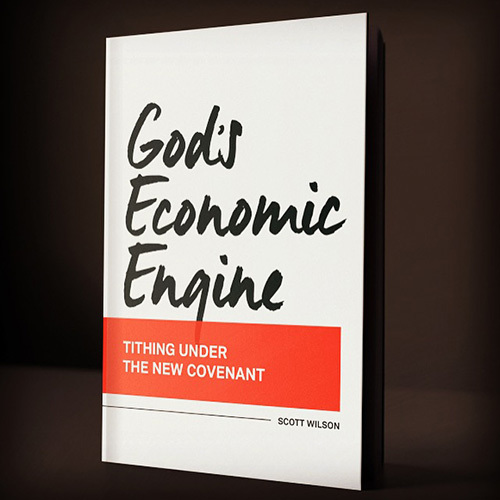 The author presents a model that can give churches a solid foundation for growth. This is linked to the story of United Malmö, Sweden, that followed this process through to create a vibrant, successful church. 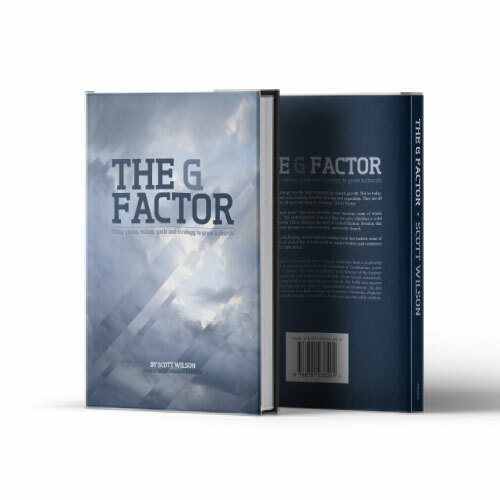 The G Factor is a challenging and thought-provoking book that tackles some of the pressing issues of church life. It is designed to inspire leaders and volunteers to work hard at the right things.